the canDIshhh tales: Magnum's White Chocolate Almond Indulgence on October 4, Sunday! 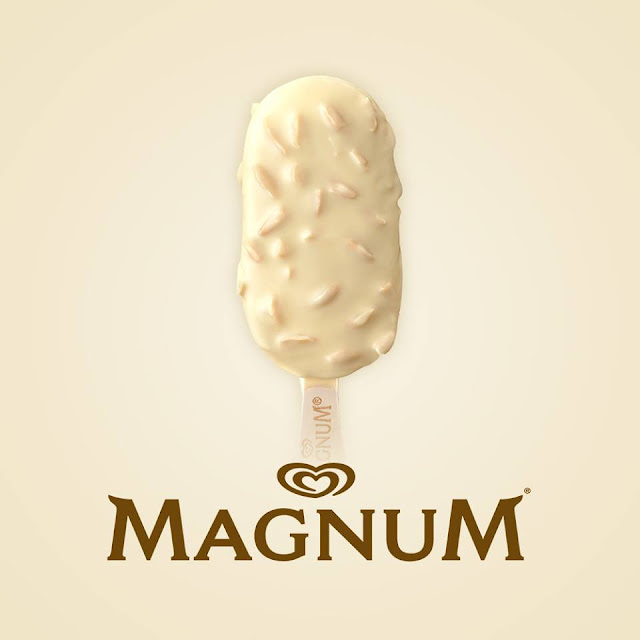 Magnum's White Chocolate Almond Indulgence on October 4, Sunday! 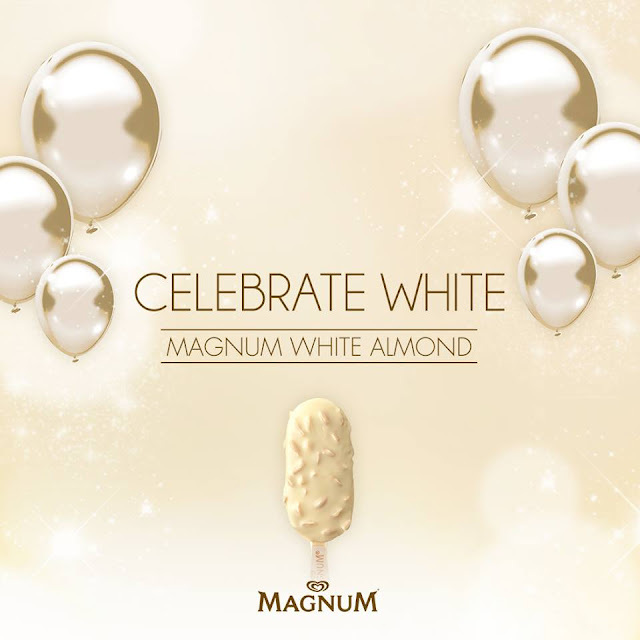 Get ready for the latest indulgent and mouth-watering treat in town - the NEW Magnum White Chocolate Almond. Magnum heralded the arrival of the country’s first white Belgian chocolate ice cream creation through the biggest white takeover the metro has seen. The celebrations kicked off last September 30 with a White Party attended by the Philippines’ top celebrities and influencers. Here, Magnum introduced its newest and finest Belgian chocolate creation that’s made of rich vanilla ice cream covered in thick cracking white Belgian chocolate and almond pieces. Magnum’s white celebration continues through a takeover of malls around the metro. On October 4 (Sunday), Magnum will takeover SM Megamall, SM North EDSA, SM Mall of Asia, SM Aura, Glorietta 1, Trinoma, Robinsons Magnolia, Robinsons Galleria, Eastwood Mall, Ayala Fairview Terraces, Alabang Town Center, and UP Town Center by storm by giving consumers who come by the chance to be the very first to try Magnum’s newest flavor. Once the clock strikes 4pm, ice cream fans will get a chance to indulge in Magnum’s White Chocolate Almond together with their favorite Magnum ambassadors and dance to the beats of the hottest DJs in town.